Take a look at this rain! 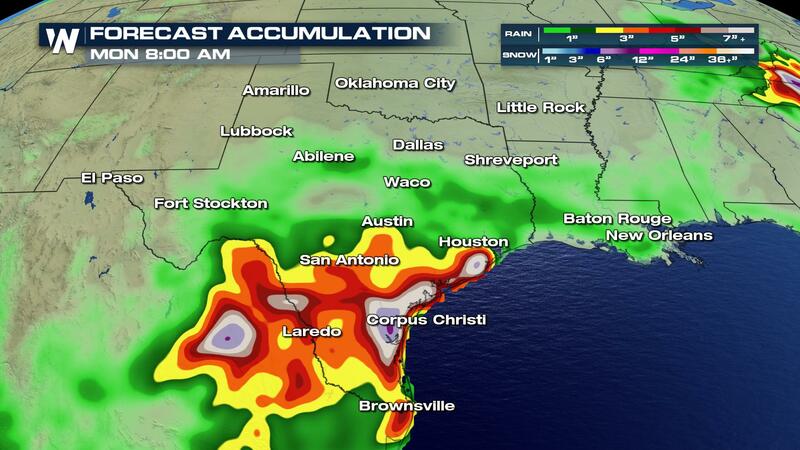 Several inches of very heavy rain is expected to fall across southern Texas over the next few days. This is all do to a disturbance in the Gulf of Mexico that has medium to high chance of forming into a tropical system. Even if does not form into an official tropical system, heavy rain is still expected. And this disturbance is expected to linger across this region through the weekend. 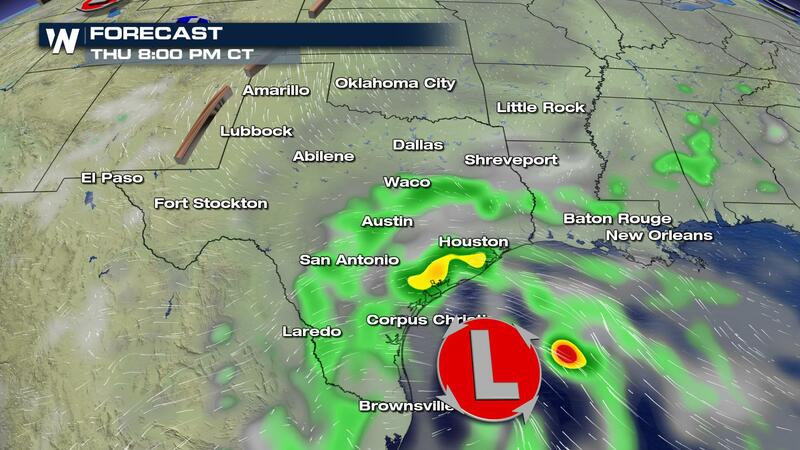 Stay dry and watch for the threat for flooding along the Texas Gulf Coast, from Houston to Brownsville. For WeatherNation, I am Meteorologist Marcus Walter.